Belgrade / Beograd: Eco Centar / Eko Centar, 1999. 132p., illustrated with numerous color-coded line maps showing areas and kinds of impact, softbound in 9.5x6.5 inch glossy green wraps titled white. 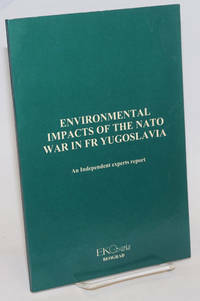 One of a press-run of only 500 copies. Immaculate, sound and unmarked. By Zhang Qiyun, et al. 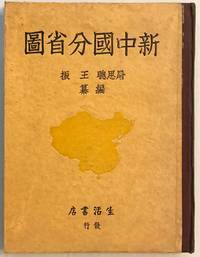 Guo fang yan jiu yuan di qing yan jiu suo; Zhongguo wen hua xue yuan da lu jin kuang yan jiu suo, 1966. 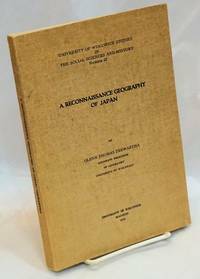 146 pages,  color maps; a large, heavy hardcover (), in dustjacket with original plastic cover, unobtrusive rubberstamp indicating it was removed from a university collection, no other library markings. Front free endpaper creased, otherwise very good. 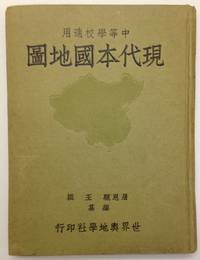 Atlas of China under the "Communist bandits," with extensive text that is sprinkled with KMT rhetoric. 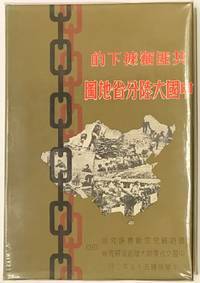 Cover art depicts China in chains, with small vignettes of prisoners, laborers, and a group about to be executed. Bielefeld; Leipzig: Velhagen & Klasing, 1934. 4 preliminary leaves, 42 pages with color maps, slender hardcover, ex-library with surplus duplicate discard stamp. Maps showing the Nazi perspective on European history since 1914; prefaced with a quote from Mein Kampf. Mare Island: The Shipyard, 1995. 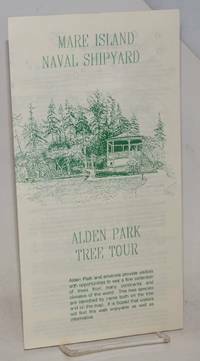 Six-panel folded brochure, 5.75x11 inches, green text and images/map on cream stock, very good. Unfolds to display a map across top third of sheetwith numbers and text below the map, on another panel find the key to the names and positions of the various trees on the map, historical notes on rear panel. Beijing: Xue yuan chu ban she, 2007. 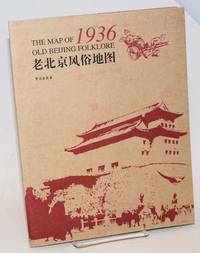 Printed folder containing a folded reprint of Dorn's 1936 map; light handling wear, very good. The map is 21x30 inches when unfolded. Wellington: W.A.G. Skinner, Government Printer, 1910. Folio leaves of glazed alkaline paper (still bright-white, 9.5x24 inches) printed, folded and stapled to make eight triple-column pages of text that when folded is 9.5x4 inches. Find numerous b&w photos reasonably well-reproduced amidst pretty printers' ornaments, white the outer layer is a triptych in colors, a panel each to the mts, lakes and coastal inlets. Also fine two 9x6.5 inch maps, one a detailed rendering of the South Island, the other a drawn topographical map with onlay color showing the hiking trails. External fold-edges are mildly abraded, no other problems (even the staples are clean), a very good copy. Motovun, 1988. Paperback. 95p., 5x9.5 inches, pictorial wraps, color photos throughout, a bit of creasing and dog-earing to front cover, else very good. 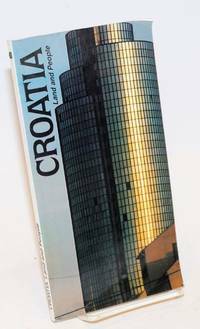 Late socialist Yugoslav travel guide in English for tourists. Included neatly folded map of Socialist Republic of Croatia tipped in at rear of text block. New York: American-Russian Chamber Of Commerce, 1931. Paperback. 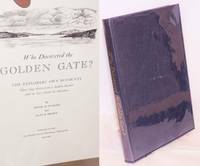 151p., 5x7 inches, worn wraps, two folded color maps tipped in, sewn binding quite sound, previous owner's name on cover and address written on first front end page, along with short skeptical note in pencil, good condition. 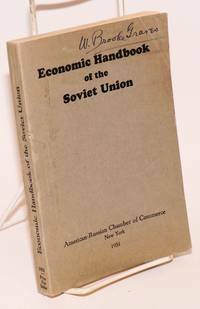 Almanac-like compendium of facts and figures for the USSR at the start of the 1930s. Chongqing: Shenghuo shudian, 1939. 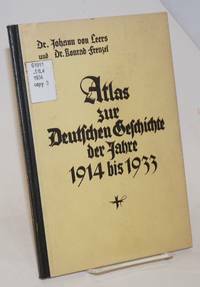 Hardcover atlas; 46, 97 pages, with color maps; front hinge starting, boards smudged and moderately worn. The textual portion is printed on acidic paper which has toned; the maps are on better paper which remains bright. Shanghai: Ya guang yu di xue she, 1948. 100p., 49 color maps, very good hardcover, slight curve to the boards, faded remnant of old price label on rear cover. Fourth edition. Shanghai: Kelly and Walsh, 1922. 55p. plus preface, index and ads, hardcover, second enlarged edition; folded maps present, toned but otherwise very good. Minor wear and foxing. 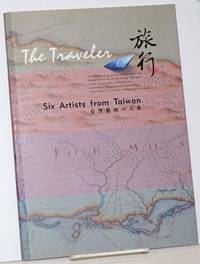 Guide to the Hangzhou area, with suggested itineraries mapped out for the traveler. 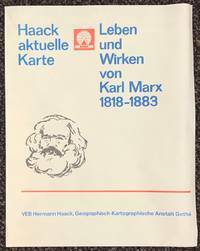 Gotha: VEB Hermann Haack, 1983. Map, 71x56 cm, folded into sixths, minor wear and edge curling; depicts Marx's travels and sites of his work. Haack aktuelle Karte, 11. Shanghai: Carl Crow, 1921. [vii], v, 314, [X], plus advertisements, very good in limp cloth, nine maps (of which six fold out), all maps present and, aside from their fold creases, in very good condition. Ownership inscription inside front cover appears to read "B.P. Davis - USN." 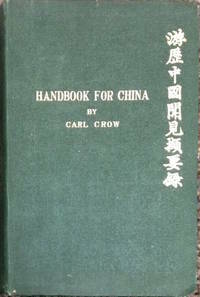 Carl Crow, a journalist, ad-man and promoter who lived in Shanghai for a quarter century, was a prominent advocate of American interest and investment in China. This Handbook, in its various editions, was one of the essential books for those arriving in the country for travel or for longer-term business. 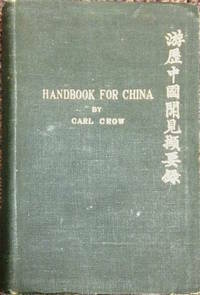 Shanghai: Carl Crow, 1921. [vii], v, 314, [X], plus advertisements, limp cloth covers mildly edgeworn, nine maps (of which six fold out), all maps present and, aside from their fold creases, in very good condition. Endpapers toned, front endpaper creased with old price in pencil. 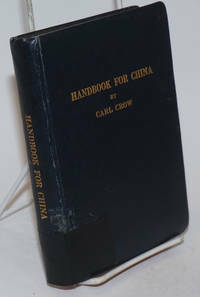 Carl Crow, a journalist, ad-man and promoter who lived in Shanghai for a quarter century, was a prominent advocate of American interest and investment in China. This Handbook, in its various editions, was one of the essential books for those arriving in the country for travel or for longer-term business. Hong Kong: Xinyu chuban gongsi, 1986. 78p., very good paperback, 8.5x11.25 inches. 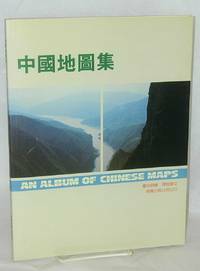 Four-color line maps, one a fold-out, text in Chinese. Shanghai: Shijie yudi xueshe, 1938. 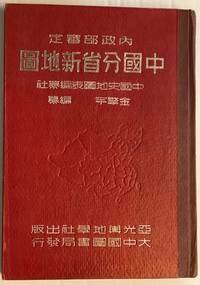 Chinese atlas intended for use in schools, 2, 2, 2, , 44 pages of maps, 97 pages of text, very good hardcover, text in Chinese. Maps bright, textual pages evenly toned. 7.25x9.6 inches. Madison: University of Wisconsin, 1934. Paperback. 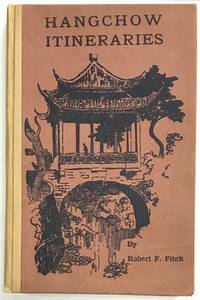 283p., introduction, illustrated with glossy plates from b&w photos and maps, several folding, very good paperback in tan printed wraps. University of Wisconsin Studies in the Social Sciences and History number 22.